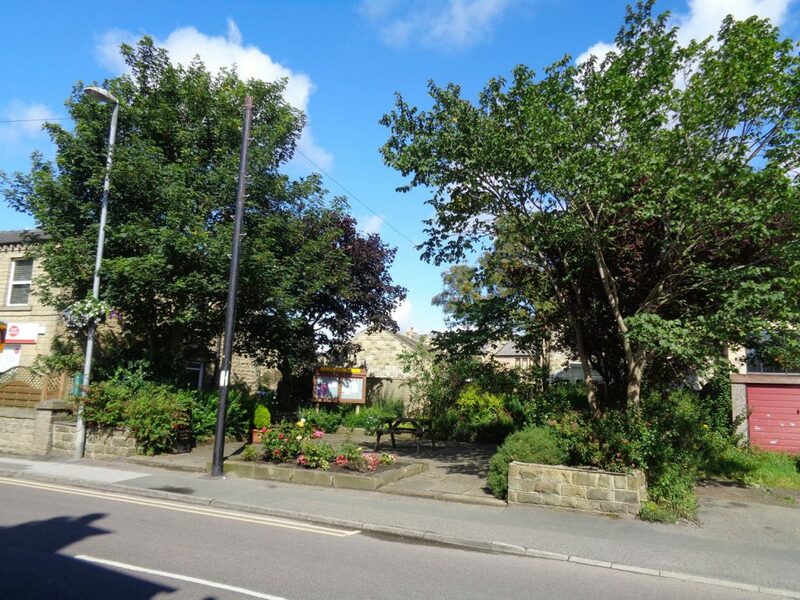 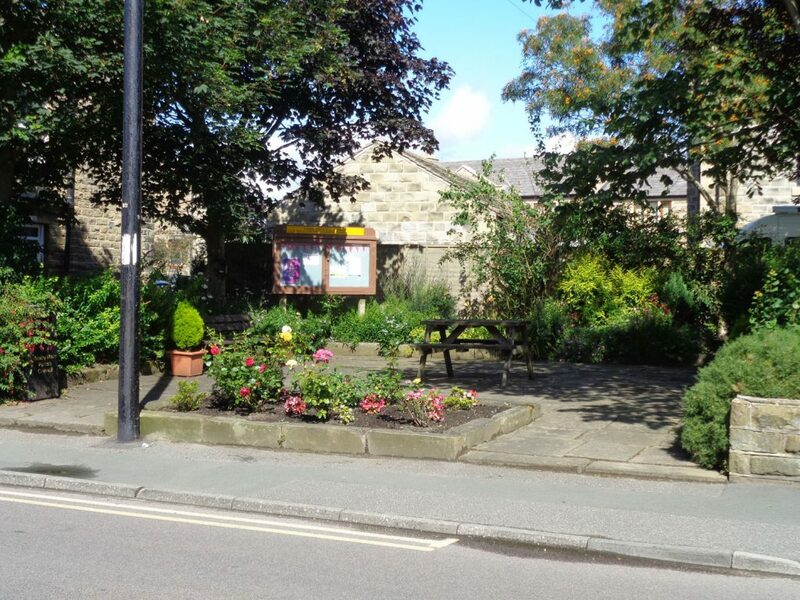 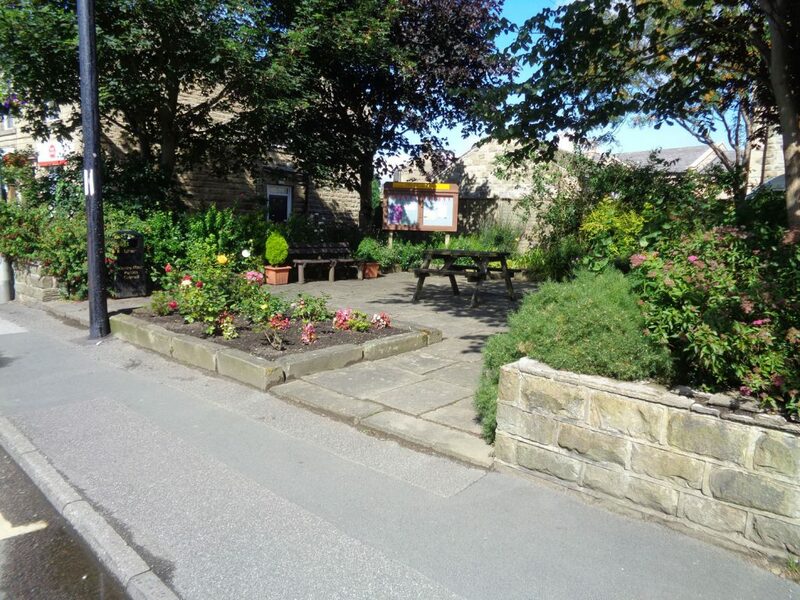 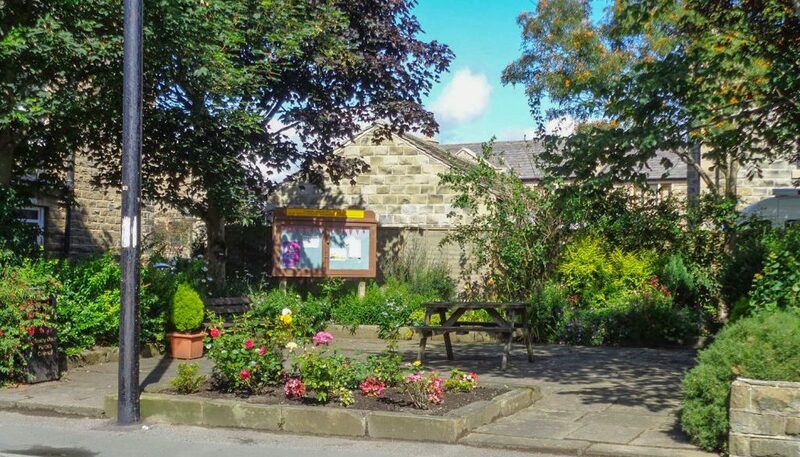 Attaching a few photos of the village garden at Upper Cumberworth, next to the Post Office. 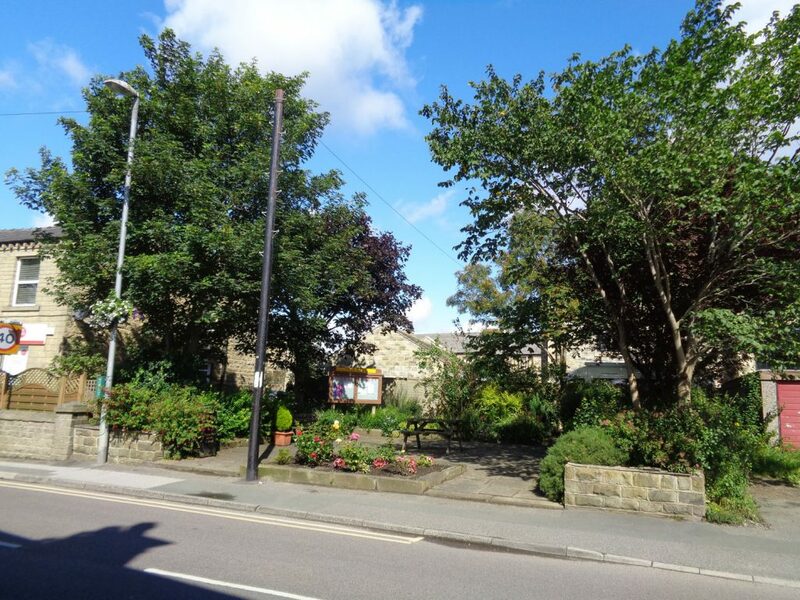 Our DDPET grant enables us to prune the trees to keep them from overwhelming the relatively small area. 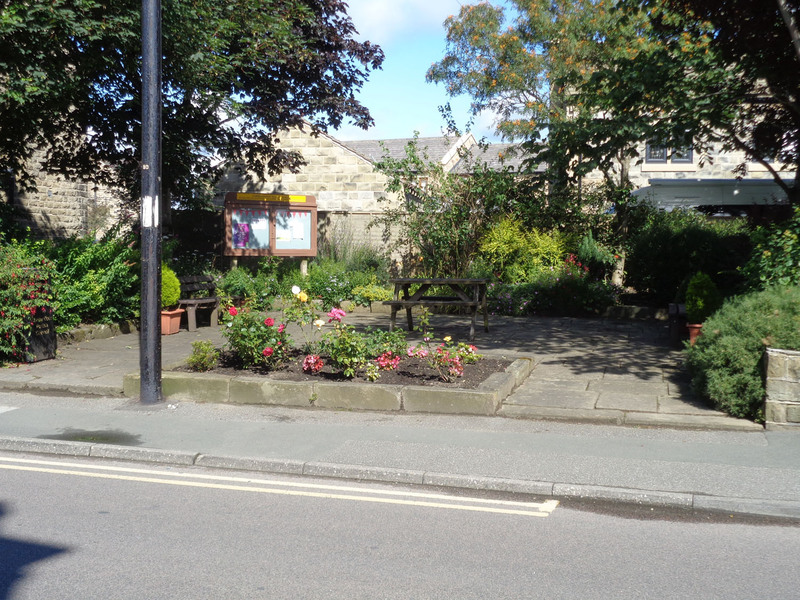 Some pruning is still to be carried out. 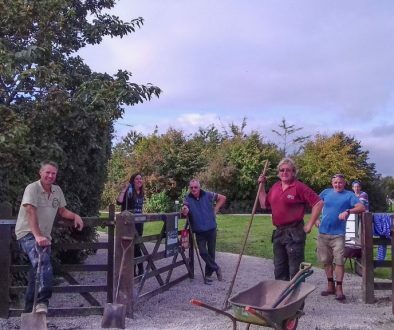 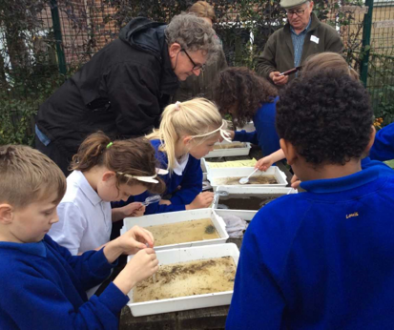 We took advice from the tree surgeon, as to when the best time is to prune the different trees.